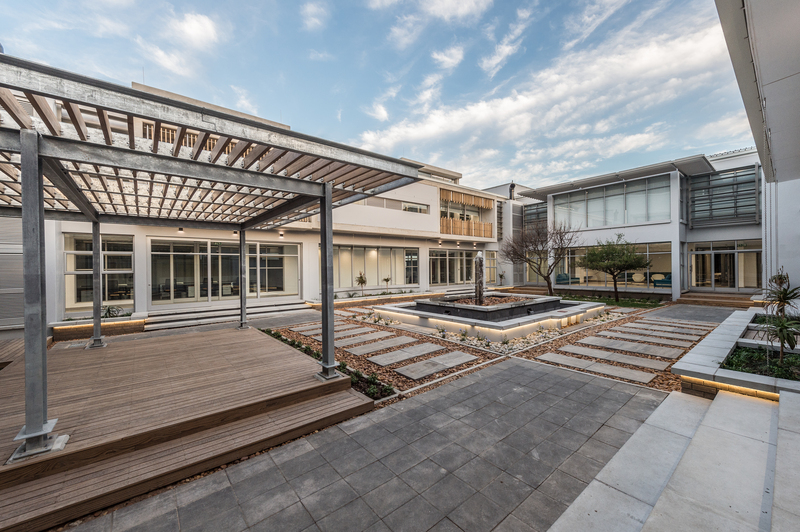 Client: REDISA, the Recycling and Economic Development Institute of South Africa. 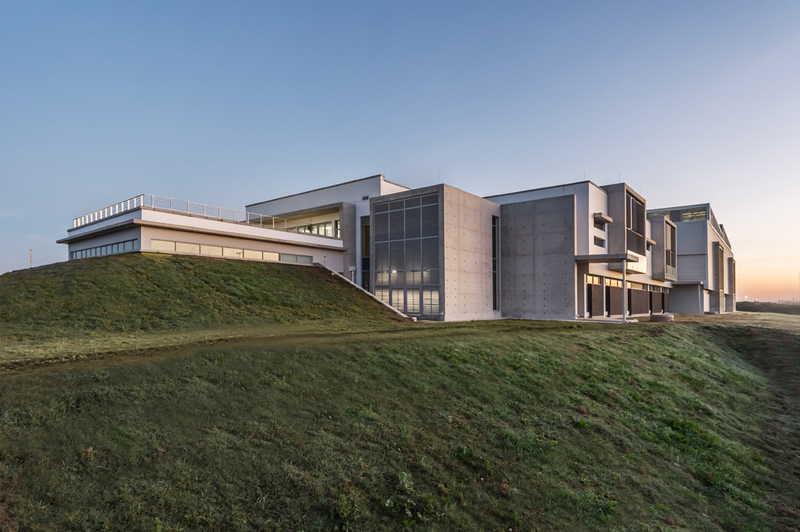 The scope of work: The PTI is a building designed to facilitate research and innovation in the field of product lifecycle and recycling. 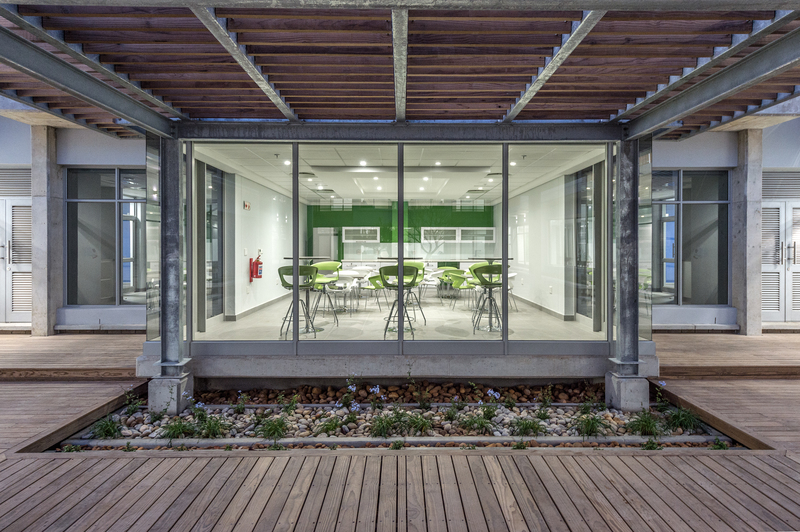 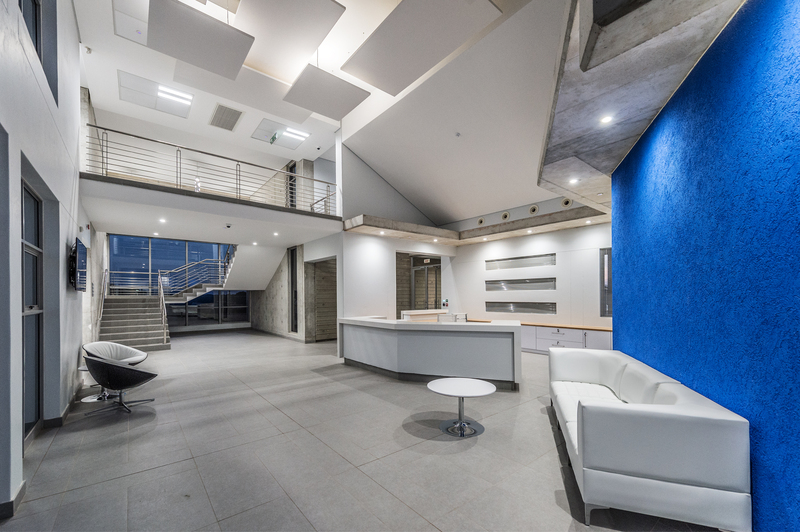 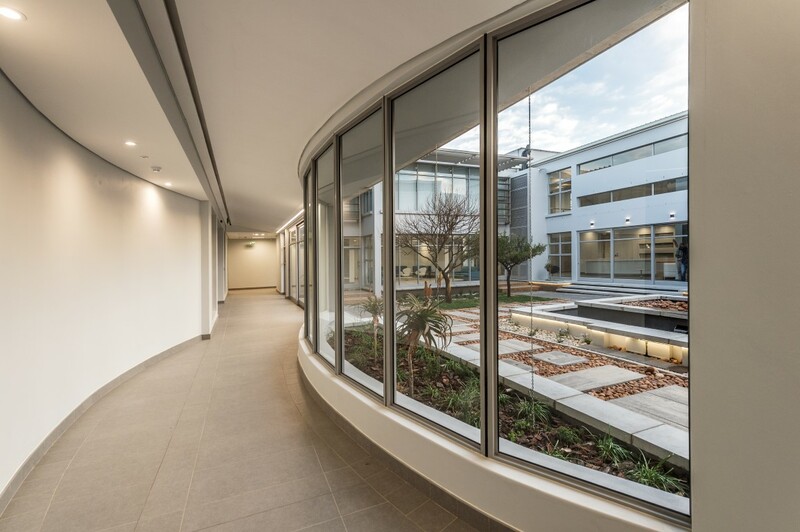 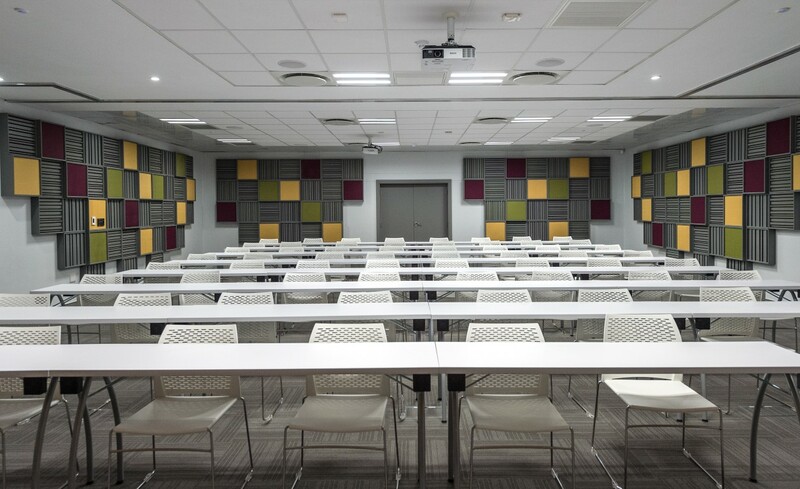 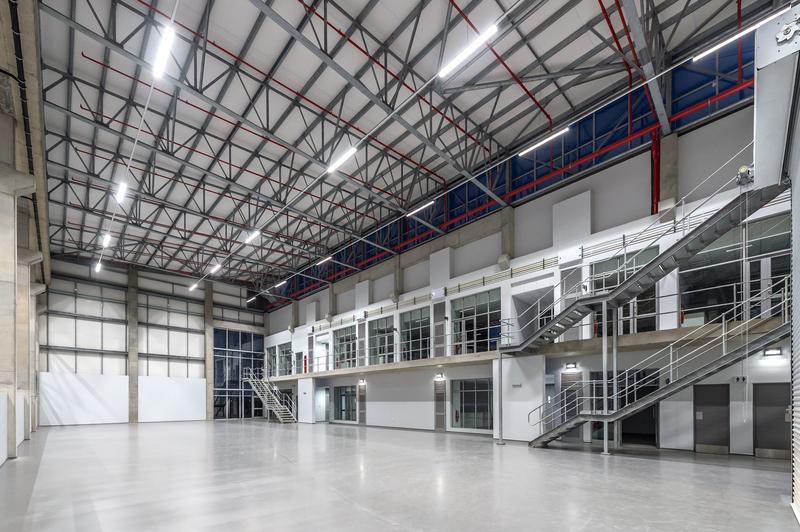 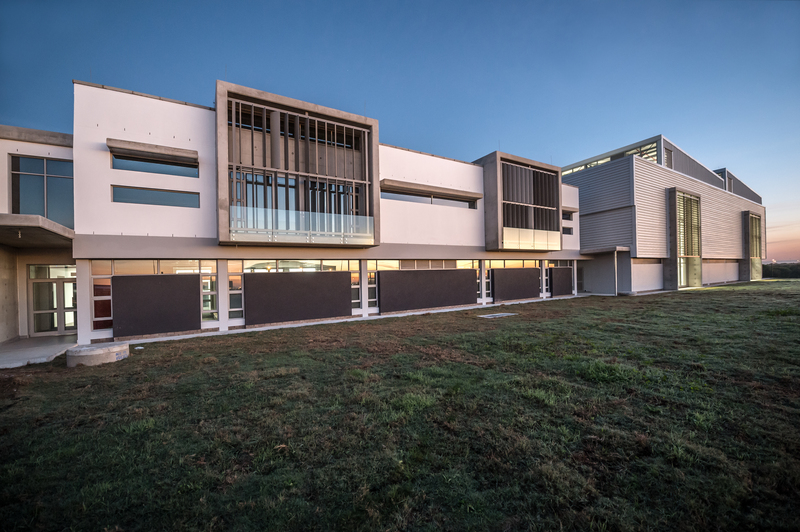 Interesting facts: The Product Testing Institute is a Green Star rated building with the Green Building Council of South Africa, it is registered in the Public and Education v1 category. 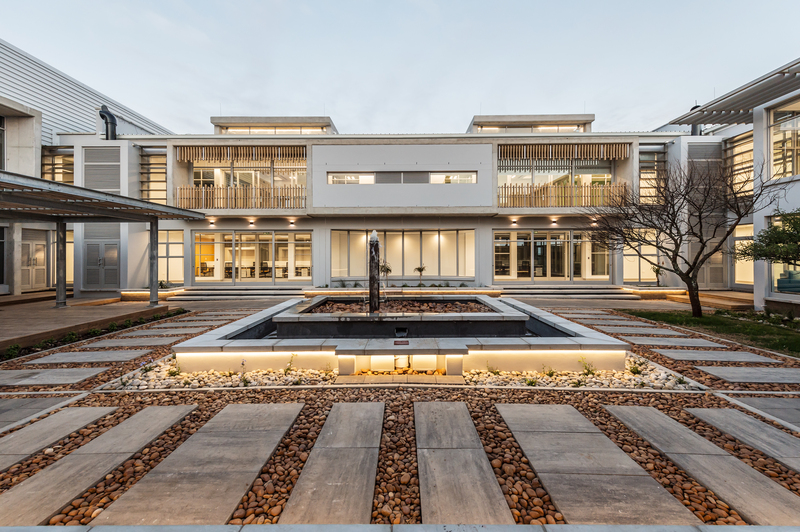 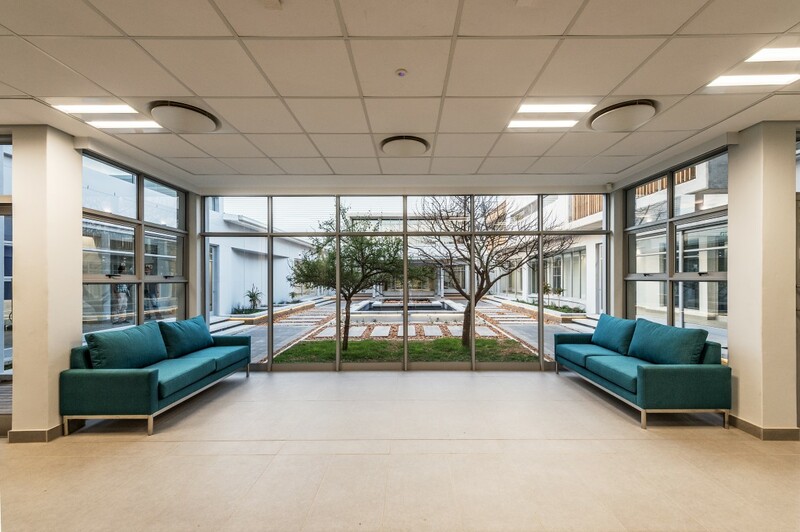 The building was awarded a six star rating- the first in the Eastern Cape.